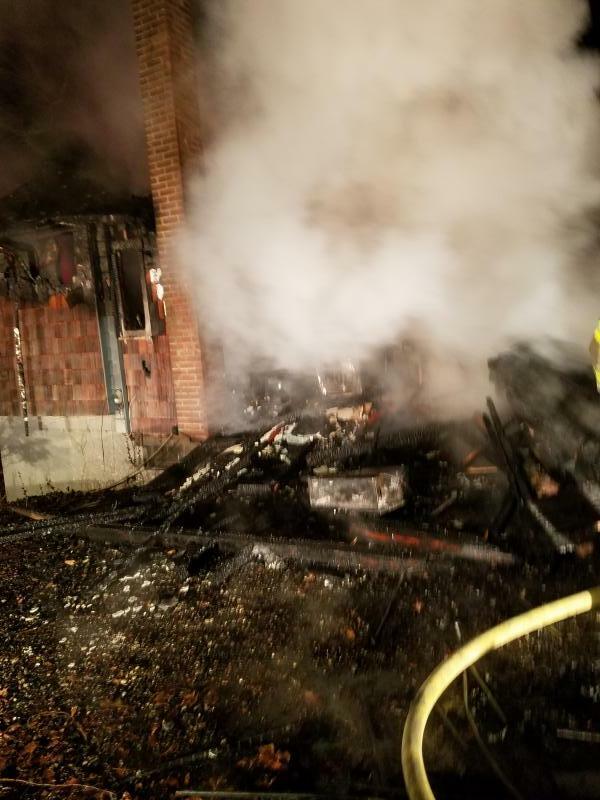 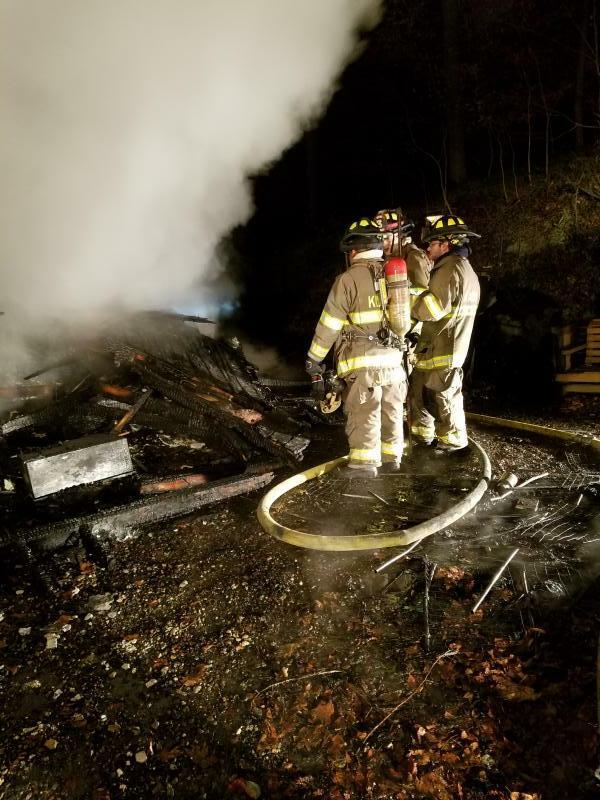 At about 2:30 a.m. this morning, Katonah Fire Department's Tanker 6 was dispatched, along with numerous other mutual aid departments, to a structure fire on Hickory Road in the Lake Lincolndale section of Somers. 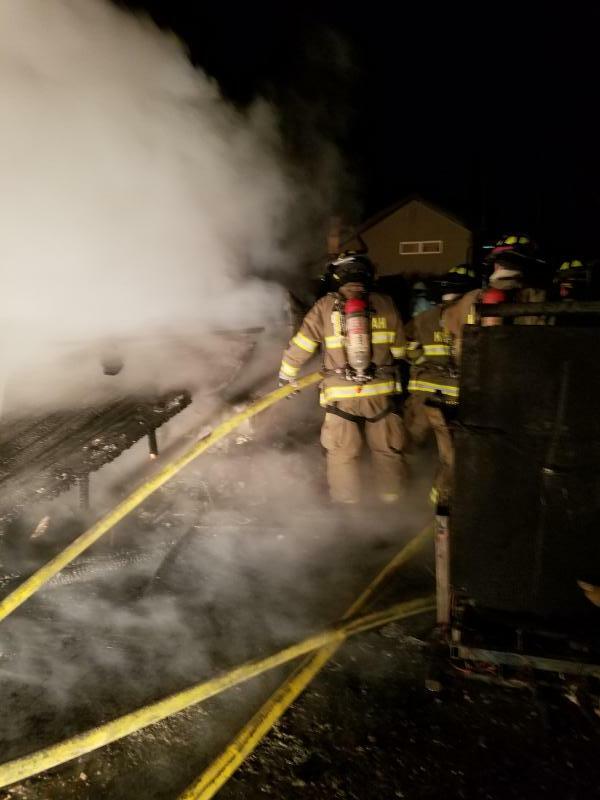 While Tanker 6 joined other tankers in providing a steady water supply, Tanker 6's crew went to work, assisting Somers firefighters in an exterior firefighting attack on the structure. 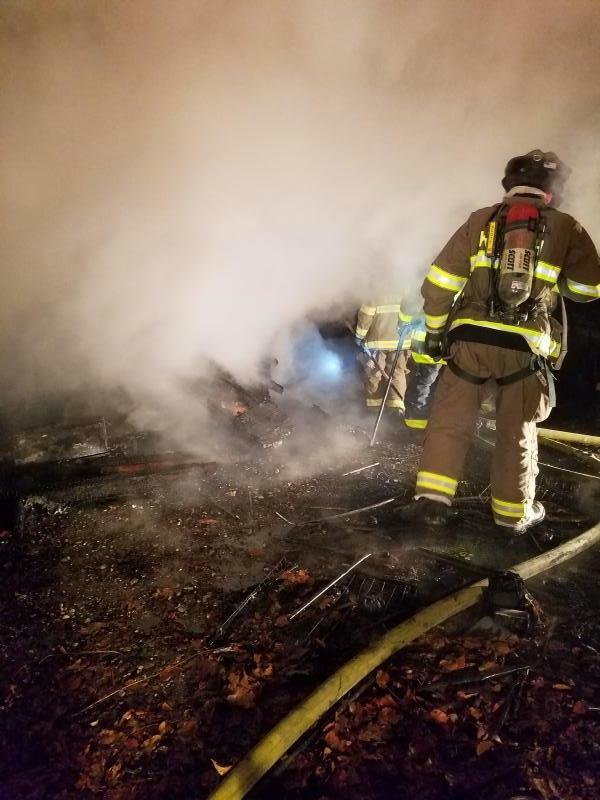 Tanker 6 remained on scene with its crew for about an hour and a half. 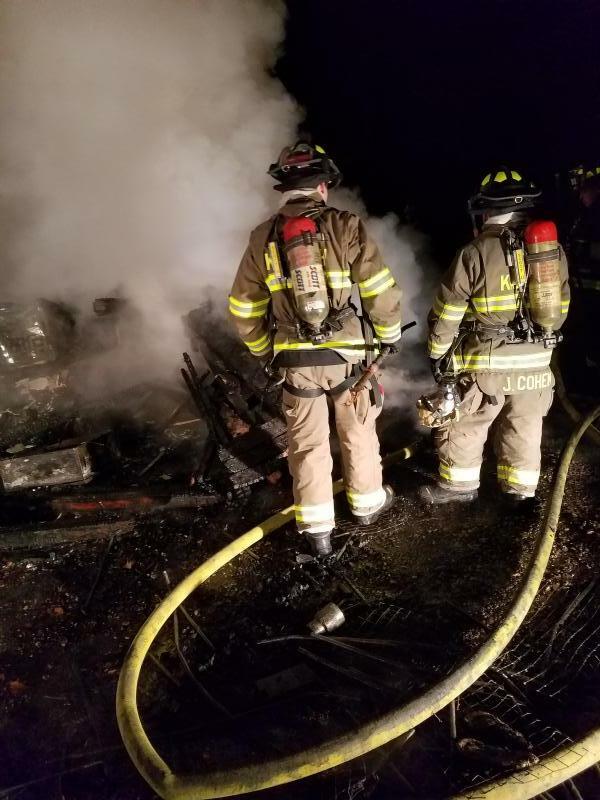 Car 2211, assigned as safety officer for the scene, remained until approximately 7 a.m.